Dans cette nouvelle étape, Conor partage avec vous ses bons plans dans le West Cork, de Clonakilty à Baltimore. I always recommend to visitors to spend some time in ‘Clon’. 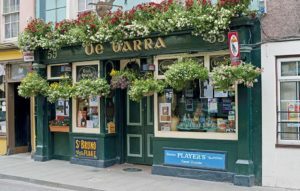 It’s a town with a great West Cork vibe and its colourful shopfronts are among the most beautiful in the country. 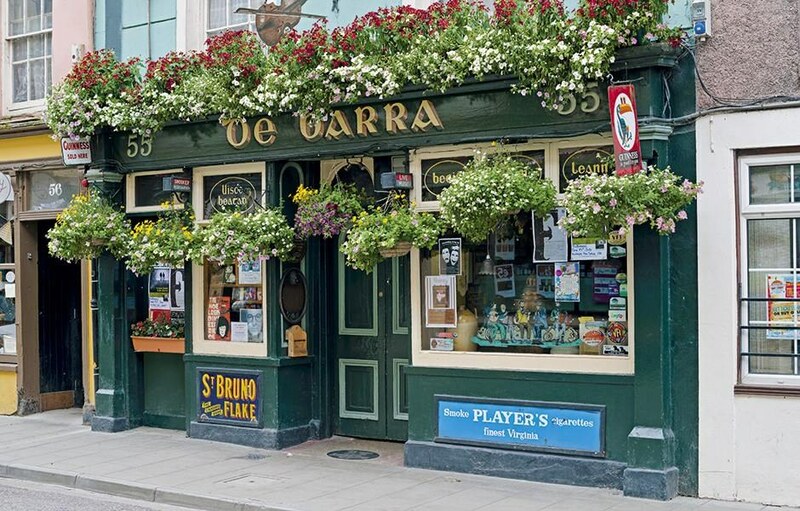 De Barra’s pub is a famous music venue. The Emmet Hotel on the lovely Emmet Square is a gorgeous little boutique hotel. And coffee on theterrasseof Arís Café on a sunny morning is an absolute treat. I’ve been living in Kinsale for nearly 20 years now, and for a long time I wanted to go to Deasy’s just beside Clonakilty. And this summer, with my partner Maria, we finally went ! And we weren’t disappointed. A pint of creamy Murphys before dinner, wonderful seafood, a window table overlooking the sea to watch the sun go down. West Cork heaven ! 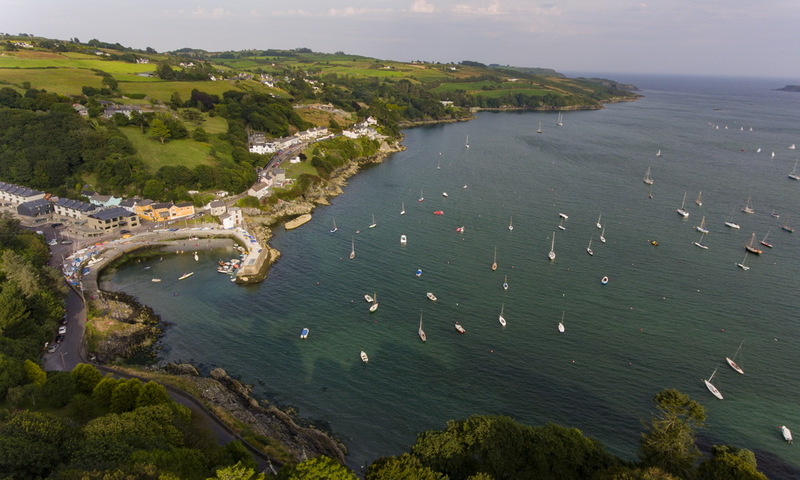 The village of Glandore is a beautiful spot to spend the night. You can walk to the impressive Drombeg Stone Circle only 4kms away. Enjoy a pre-dinner drink and take in the panoramic harbour view. And then treat yourself to dinner in the wonderful Hayes Bar and Kitchen. Castletownsend is a little haven of tranquillity, off the beaten track. In the summer, they have a series of classical music evenings in charming St. Barrahane’s church, up on the hill. 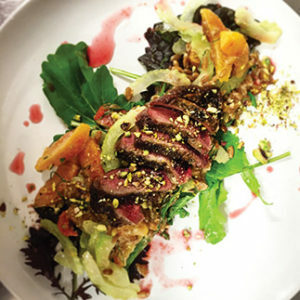 There’s great seafood & steaks in Mary-Ann’s restaurant. And if you want to treat yourself, you could stay a night at The Castle, or simply pop into their café during the day. 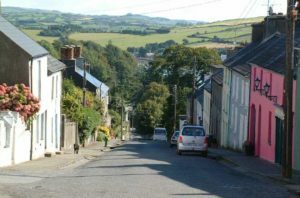 Baltimore is tiny but it’s one of the hot-spots of West Cork. Maria & I have stayed and eaten a few times in Rolf’s Country House & Restaurant and we always love it- it’s a great address. 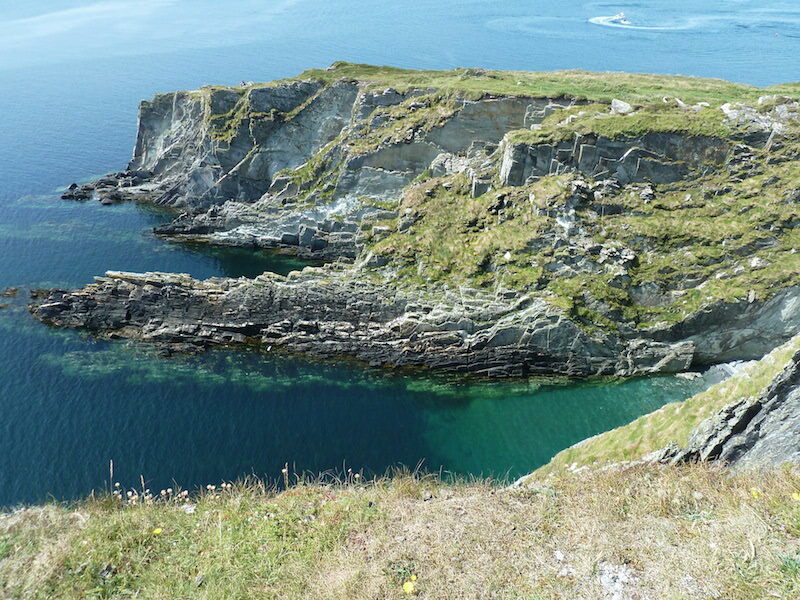 During the day, you can take a boat out to Sherkin Island. In the evening, everything happens on the little square in front of Bushe’s pub. Get yourself a pint of Murphys, sit back and soak up the atmosphere.